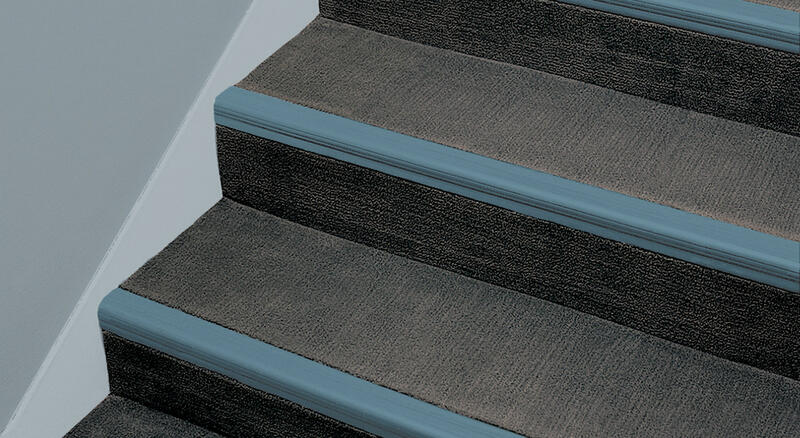 Linear Series Stair Treads have a unique grooved surface for improved traction and aesthetics. A variety of designs are available to meet ADA requirements as well as meeting a wide range of budgets. 12’ Rubber and Vinyl Stair Treads are also available. Copyright © 2010–2019 by Burke Flooring, a Division of Burke Industries Featuring Burke, Mercer and Endura Flooring Products. All Rights Reserved.